The government of the Republic of Kazakhstan has adopted an action Plan for the implementation of the gender equality Strategy in the Republic of Kazakhstan and regularly monitors the progress made and the results of the work carried out to achieve gender equality in the country. The seminar discussed issues related to the active involvement of women in Goverment and public administration. Listened to the reports of the Chairman of the Union of women B. Zholdasbekova, heads of UNESCO chairs in KazNU N.T. 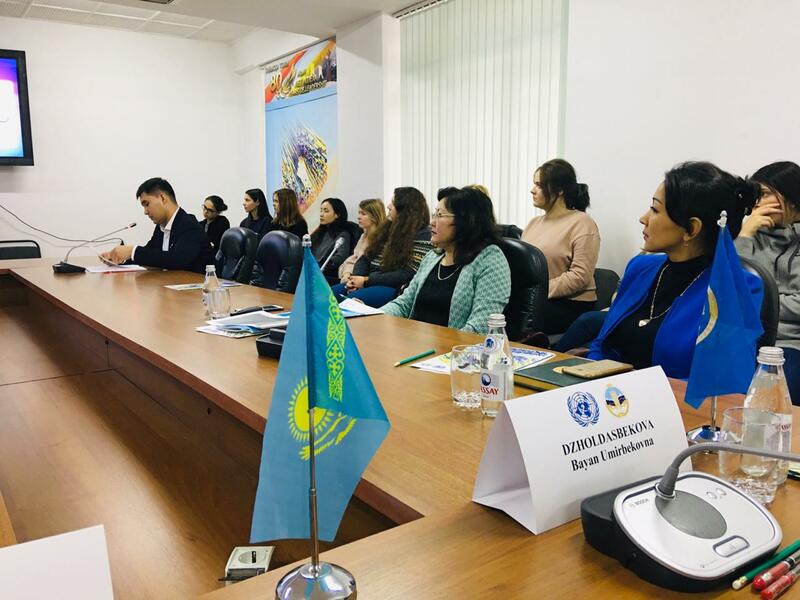 Shyngysova, T. A., Bazarbayeva, Director of the Institute for sustainable development Abazov R. F. Students, undergraduates of our University and RUDN, also attended the seminar.